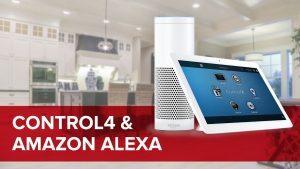 Home automation is the convergence of technology and convenience, allowing devices you use every day – TVs, audio equipment, lights, security panels, thermostats, blinds, and security systems — to work together. It gives you total power at the touch of a remote control, screen, or even your smartphone. Make your home, business, or commercial venue automatically more modern, intelligent, and secure! Smart lighting adds elegance, ambiance, convenience, and energy efficiency to your home. Make your house look occupied while you’re away. Raise or dim any light in the room or the entire house with a single touch or simply by using your voice. Or have your lighting respond automatically to how you live. It’s not just smart, it’s brilliant! Enjoy a comfortable and inviting home that delivers energy-efficient climate control, convenient management of your pool and spa, and enables easy communication with your family. Homeowners rely on surveillance cameras and network video recorders (NVRs) to bolster security. We offer an enormous selection of surveillance products, from the most basic camera systems and door stations to the most elaborate PTZ cams for higher end applications. PEAK Audio Video takes care of your security monitoring, with prices ranging from $19.99 to $29.99 per month. PEAK’s alarm technicians will outfit your home with the products you need to protect your family, including smoke, CO2, and floor water and overflow alarms, plus anti-burglary and break-in monitoring. PEAK’s Motorized TV Lift Mechanisms can provide architects, designers, and end users with inspiration for any residential or commercial project. TV’s can lift/lower from any cabinet, ceiling, or floor joist. Our design team can recommend motorized over-mantel mounts as well as hinged moving panels so that art work and cabinet doors can be motorized while the TV remains static! 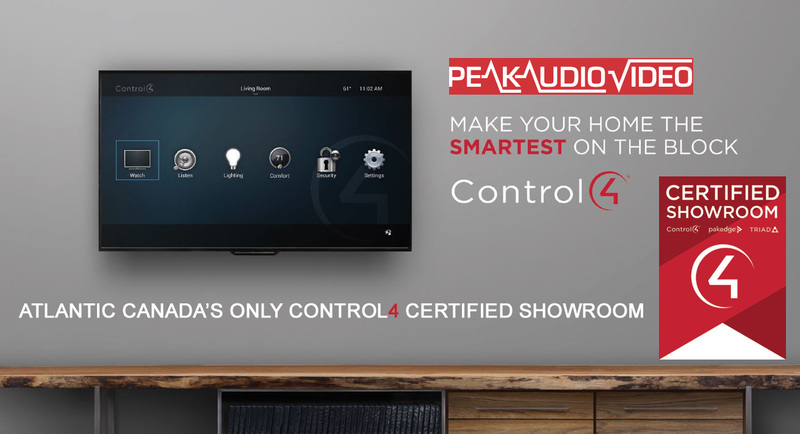 Contact PEAK’s Home and Commercial Automation Division at commercialdivision@peakaudio.ns.ca.